You don’t need builders every day. It’s only on certain occasions that you require the skills of a professional builder to help you create your vision. This is why articles like this can come in very handy, especially if this is your first time looking for builder services. In addition to some tips on hiring builders, you will also get advice on what to look for in the right company. You cannot hire builders if you don’t know what you specifically need them for. So, get some clarity first and establish your budget, as well as what you need the builders to do. 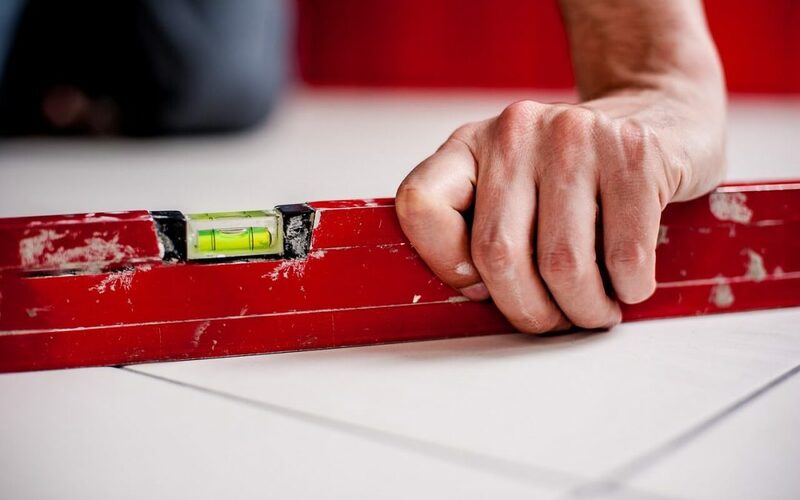 Plus, if you can’t be specific about what you need, the builders won’t be able to provide an accurate quote for the work that needs to be done. After getting specific about your building needs, it’s time to scout for professionals in your immediate vicinity. Of course, you can speak to more remote builders, but chances are the distance will cost you more. Stick to local professionals, and if you don’t like your options, broaden your search. Either way, you want to get a list together of builders that you can compare, which is the title of the next step. This step is probably the most important because it will ultimately decide which builders you hire. And you don’t want to skip over any of the three elements used for an objective comparison. How long have the building company been in business and can they provide you with a portfolio of their work? Or maybe they can give you a list of clients. But while experience can say a lot about a building company, it doesn’t mean they have maintained their quality workmanship over the years. So stay vigilant to their approach. When it comes to setting up structures, you do not want to risk using anyone else other than professionals. This also means you shouldn’t be basing your final decision on the cost of their services. Because in order to get the best quality work, it requires spending a little money. At least you know the structure will look professional and provide incredible stability. Lastly, what services do the builder’s company offer? Maybe they don’t specialise in the type of construction you need, meaning you have to keep searching for the right builders with the appropriate skills. To end everything off, when hiring builders, make sure they have the proper insurance in place. If an accident occurs during construction, you shouldn’t be held liable for the damages or the medical costs of the builders. And this is why they should have an insurance to cover possible accidents. No, hiring a professional builder does not include any type of brilliant science. All it takes is a little common logic, and some patience to make the right comparisons.